McCaw lives and works in his native Torrance, California. He traces his artistic career back as far as he can remember. From the beginning his life has been immersed in the arts, where every one around him was creative and instilled a love for drawing, painting, writing, and photography. He would later join his father and brother in the studio, picking up other lessons that would influence his art making. McCaw earned his high school diploma in 1996 at which time he won a grant for his artistic performance. 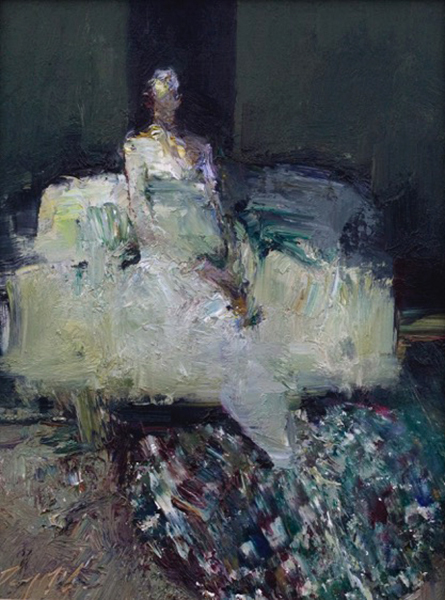 In his early work, he was often influenced by classic, traditional, and modern art. He often merged, combined, and layered all these forms of art to build rhythmic compositions. Soon, McCaw cast a wider net from his influences to the materials, using sanders, floor scrapers, tar, wax, and anything lying around his studio -- these materials expanded his “palette” but he still remains rooted to his early influences. Though he still continues to paint, focusing on making large-scale paintings, McCaw has expanded his practice into sculpture, installations, found and discarded objects, construction, and photography. 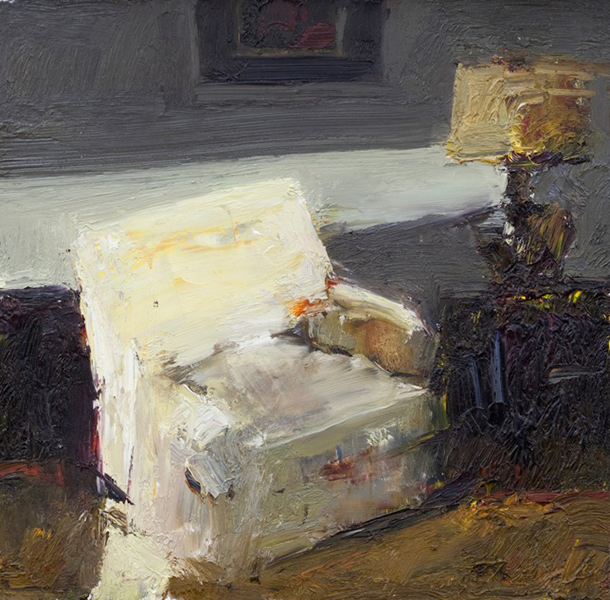 Danny McCaw was awarded the Wright Foundation Grant in 2002, chosen for the inaugural cover of American Art Collector Magazine, and has had over twenty solo exhibitions to date. 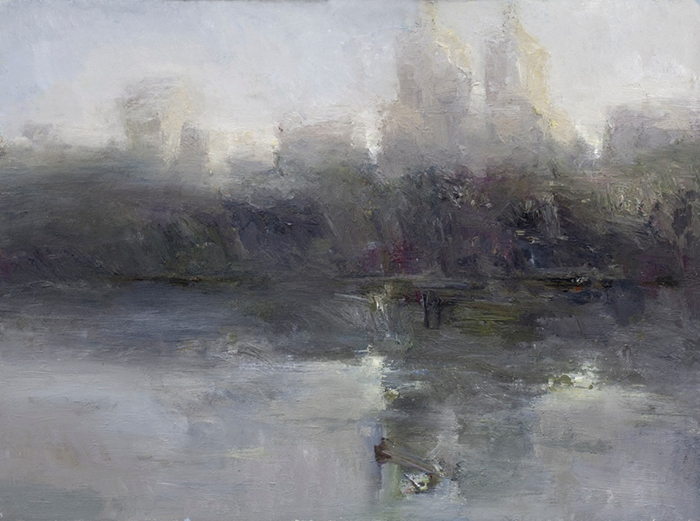 He has also been featured in numerous national and international publications and was most recently featured in the Chinese Publication ( FOCUS ), American Artist's "Top 25 Artists of Tomorrow', and Southwest Art. Danny's paintings are well represented worldwide in both private and cooperate collections.